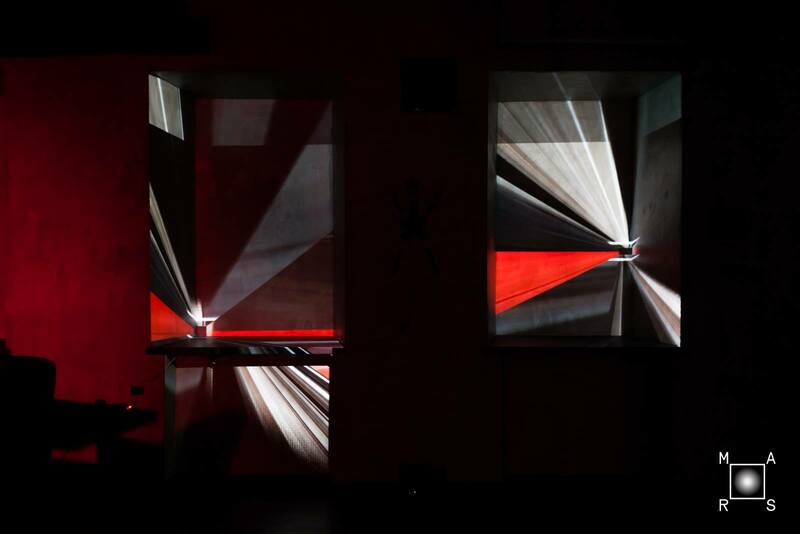 We heart Moscow presents an overview of the most significant exhibitions that pass in Moscow this spring. There are plenty to choose from – Cranachs, Bosch, Kandinsky and other artists on display in Moscow Museums. For the first time in Russia, the Pushkin State Museum of Fine Arts hosts a large-scale exhibition dedicated to the oeuvre of Lucas Cranach the Elder (1472–1553), a prominent master of the Northern Renaissance, and several generations of this renowned dynasty. Visitors will be able to trace various stages of the development of the Cranachs’ artistic tradition, which combines the interest in an authentic Renaissance interpretation of religious and mythological subject-matters with late Gothic-fantastic and spiritual elements. The display follows dramatic changes in the artistic vision of German masters which occurred between the Renaissance and Mannerism periods. 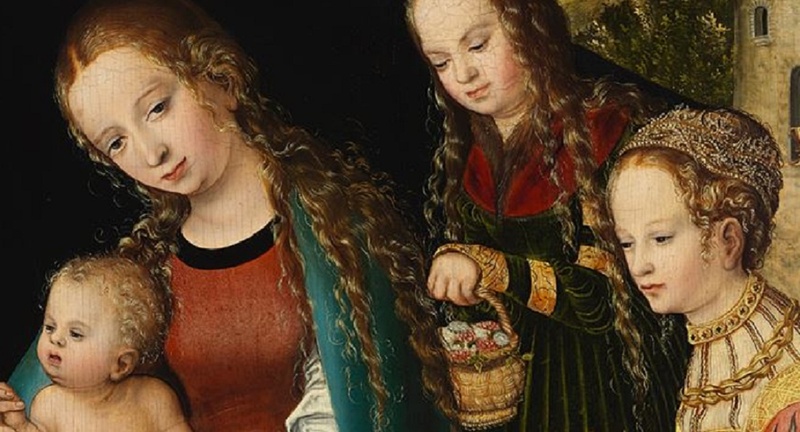 The exhibition will feature famous works by Lucas Cranach the Elder The Mystic Marriage Of Saint Catherine Of Alexandria, With Saints Dorothy, Margaret, And Barbara, Venus And Cupid, Fruits Of Jealousy, Judith Beheading Holofernes. The display will also include engravings produced by Cranach the Elder and Cranach the Younger from the collections of the Pushkin State Museum of Fine Arts, the state Hermitage, and the Stiftung Schloss Friedenstein in Gotha. The exhibition displayed at the Pushkin State Museum of Fine Arts continues the series of international projects dedicated to the 500th anniversary of the birth of Lucas Cranach the Younger. In 2016, the entire world of art celebrates the anniversary of Vasiliy Kandinsky (1866-1944), one of the leaders of abstract art. The exhibition set up by the Tretyakov Gallery, and the State Hermitage will be a highlight of the year. Last time, these works were shown together in 1989. 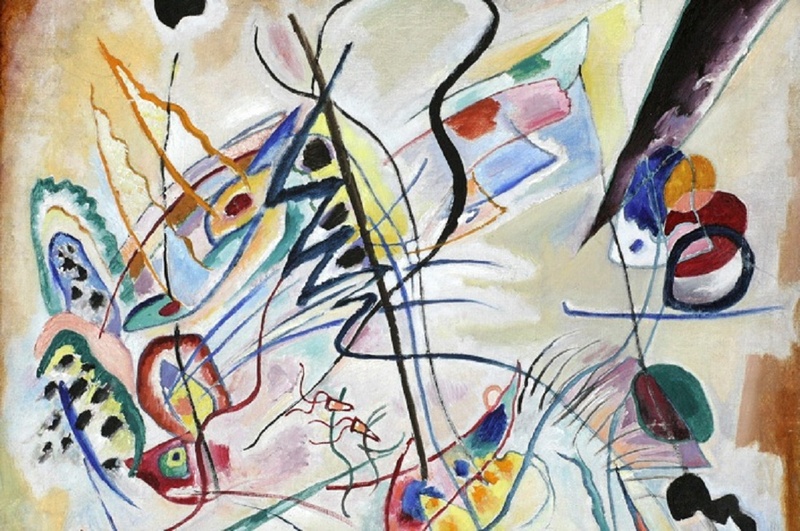 The dialogue of the two most famous 1913’s works by Kandinsky will kindle the interest to the artist’s work in the new generation of art lovers. The communication with Kandinsky’s masterpieces will enable the viewers to perceive the emotional and sensual world of his works and enjoy the “effect of presence” to the utmost. 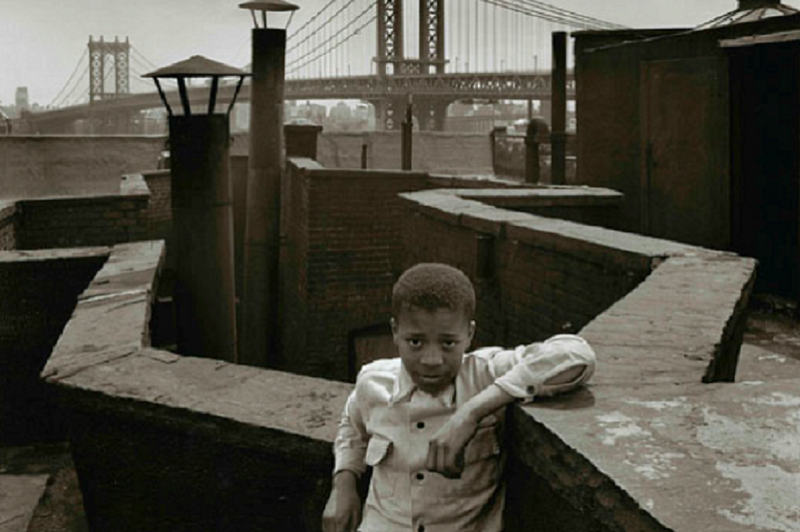 The Jewish Museum and Tolerance Center presents for the first time in Russia the works of the revolutionary New-York cooperative Photo League (1936-1952), which changed the view of the photojournalism of the middle of the 20th century. 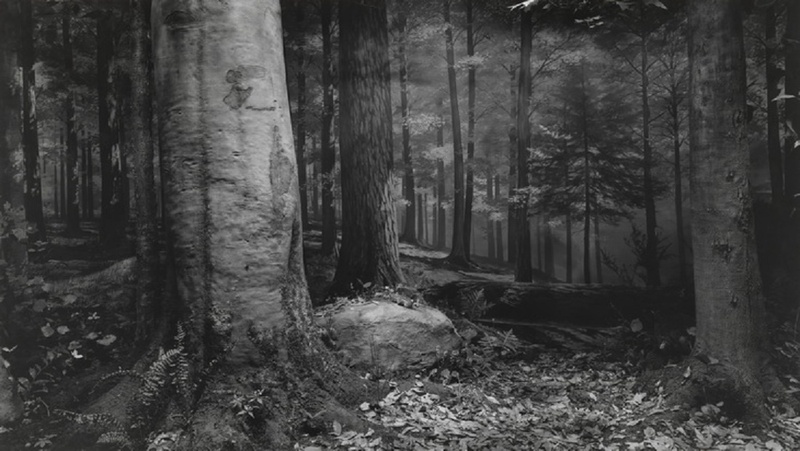 The exhibition includes the works of its continued representatives: Weegee, Lisette Model, Sid Grossman, Aaron Siskind, Berenice Abbott, Erika Stone and Morris Engel. The Photo League appeared in 1930 when the Workers International Relief (WIR), the communist organization in Berlin, known in Russia as the International Worker’s Aid, founded the Worker’s Camera League in New York. The new team served to record workers’ everyday life and to fight with the help of a photo-camera for the proletariat rights in the Hudson area adopting the best practices of progressive Soviet photographers. The primary goal of the Photo League was ‘to return a camera to honest photographers who took pictures of America. 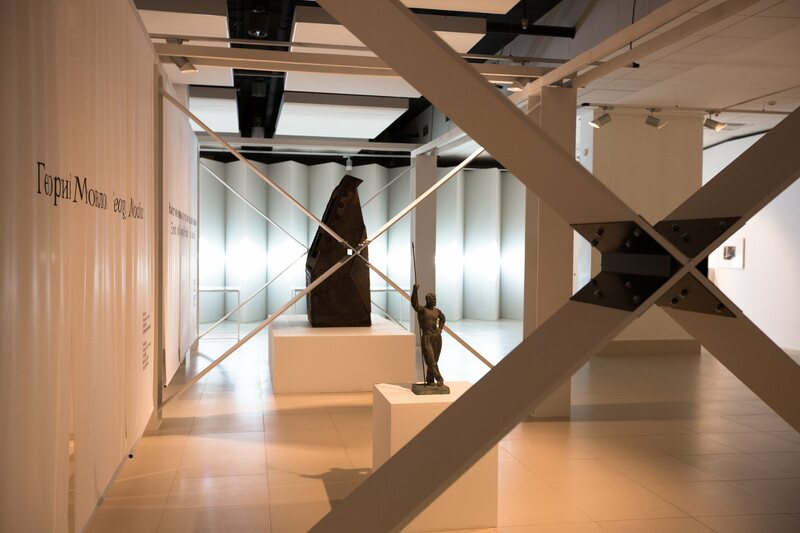 The Jewish Museum presents the first large-scale exhibition project of the Avant-garde Center supervised by Andrey Sarabyanov – the unique collection of Avant-garde art collected in the regional museums of 19 cities: Arkhangelsk, Astrakhan, Elets, Ivanovo, Kirov, Kozmodemyansk, Kostroma, Krasnodar, Nizhny Novgorod, Omsk, Rostov, Samara, Saratov, Slobodskoy, Totma, Ufa, Cheboksary, Yaroslavl. 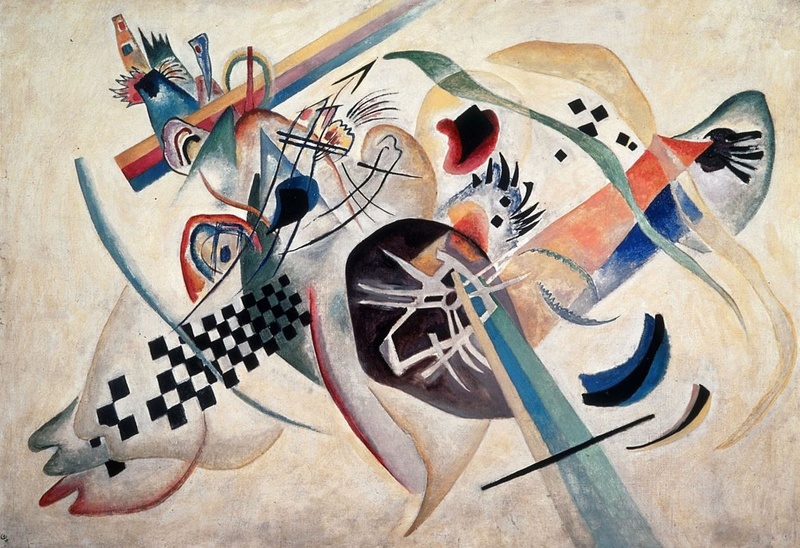 The museum selected more than 100 works of the acknowledged classics of Avant-garde: Kazimir Malevich, Vasily Kandinsky, Mikhail Larionov, Natalya Goncharova, Lubov Popova, Olga Rozanova, Marc Chagall and less known masters: Victor Bart, Alexey Grischenko, Moisey Cogan, Alexey Morugov, Savely Schleifer and many others from the collection of the regional museum of Russia for this exhibition, all of them contributed a lot to the history of Russian Avant-garde art. A part of the works was specially restored for this exhibition. This exhibition is the first of the two exhibitions dedicated to the collections of the regional museums. It covers the period from the establishment of Avant-garde in the middle of 1900s to 1918. The second part will cover the next decade (1918-1930s); it is planned for spring 2017. The Multimedia Art Museum, Moscow presents ‘Past and Present in Three Parts’, an exhibition by Japanese artist, photographer, and architect Hiroshi Sugimoto, a universally recognized luminary of contemporary art. The Times and the Saatchi Gallery rated Hiroshi Sugimoto among the Top 200 Artists of the 20th Century. Three of his photo series, Dioramas, Theatres, and Seascapes are showcased in the MAMM exhibition. 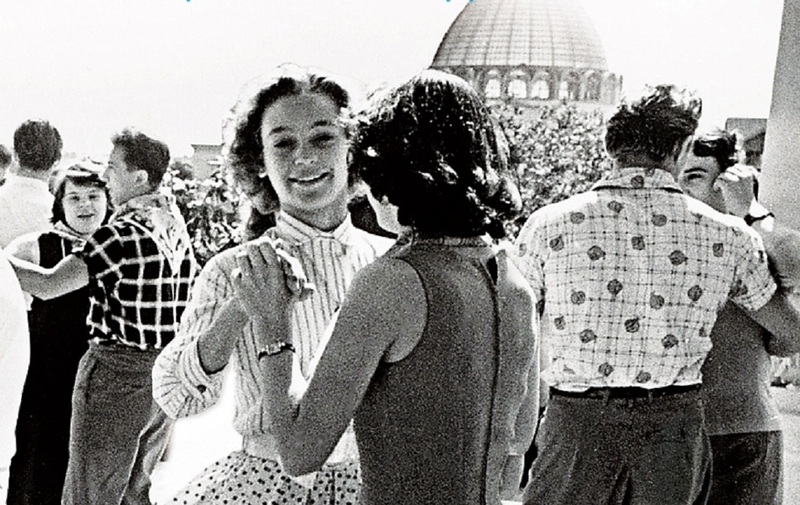 The photographer’s work on these series began in the 1970s to 80s and continues to this day. 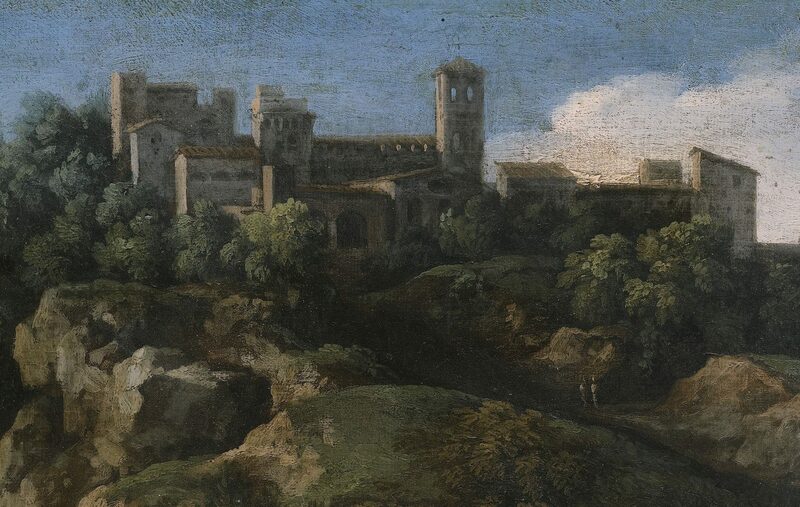 The artist has often stated that all his life he made a habit of never believing his eyes since there was never any guarantee that what he saw was there. This sense of the insubstantiality of existence gnawed at him from childhood, but he has even come quite to like it. 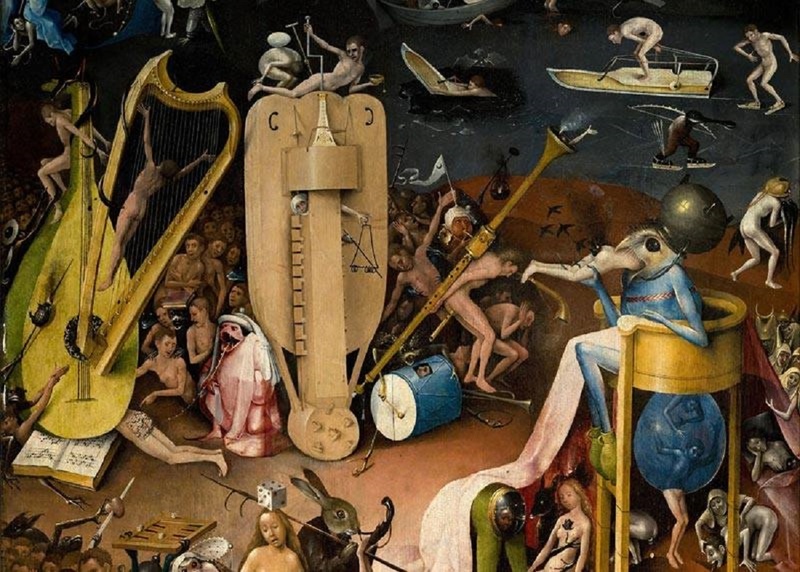 Some say Hieronymus Bosch was a surrealist artist, a ‘professor of nightmares.’ Some insist that his paintings contain encrypted secret formulas used by alchemists, astrologers, and sorcerers of his day and age. And some believe he was a heretic, a follower of banned sects, even though he is known to have been an extremely religious person. The Manege team is opening a new permanent display dedicated to the iconic Soviet monument and its creators. The exposition will occupy the first floor of the exhibition center. The elaborate and appealing design and architecture create a perfect setting for the exhibits. The foyer, ramps and inter-floor rooms are getting a new look. The exposition will be revised from time to time to add new items related to the contexts of the epoch, as well as archive materials from the Manege collections. The modern approach to the exhibition emphasizes a detailed focus on a broad range of file papers and minor objects aim to represent the epoch that saw the construction of the monument and to highlight other works by sculptors, artists, and architects who were involved in the creation of the objects of monumental propaganda. The display will include archive materials and original items dating to the period of the monument’s construction.